Digg’N 4 U Contracting Ltd provides the Okanagan Valley with a wide range of contracting services for commercial, industrial and residential applications. We offer everything from professional excavating, bulldozing, and dump truck services to site prep, retaining wall construction and demolition. Kelowna construction crews and homeowners use our expertise to complete their projects efficiently and effectively. 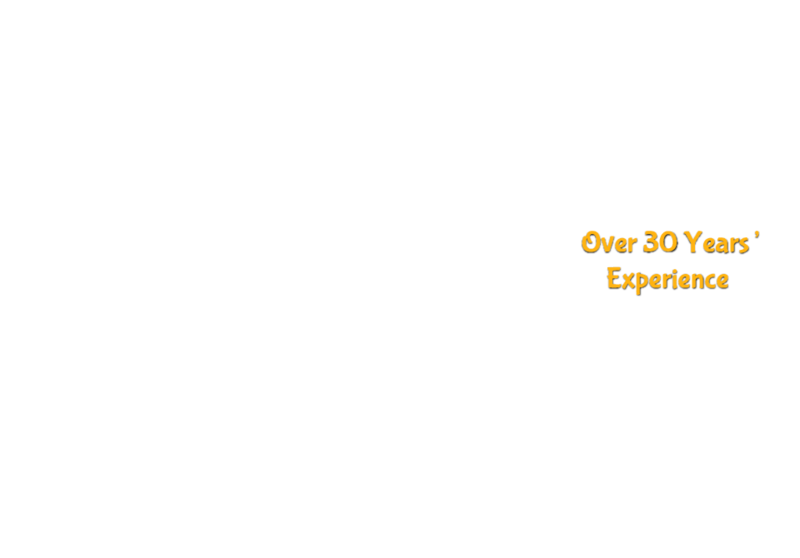 Our team has over 30 years' experience providing superior results at affordable prices. Whether you’re installing new underground utilities or starting your construction project from the ground up, our team can provide all of the necessary site preparation and demolition services. This allows us to get your project completed on time and on budget. 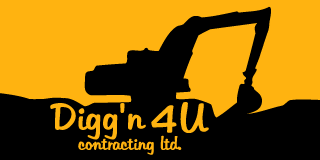 Whether you need excavation, bulldozing or demolition in Kelowna, Digg’N 4 U has you covered. If you require demolition services, we have the tools and equipment to handle any size job. Our team follows strict safety guidelines to reduce the potential for injury at demolition sites. Before any demolition is started, our team will evaluate the site. This evaluation is designed to reduce potential safety threats or environmental hazards such as asbestos or overhead electrical lines. Once a site has been deemed safe to operate on, our team will develop a plan of action to safely execute your demolition needs. This involves choosing the right equipment and determining safe entry and exit points at the site. For jobs requiring excavation services, our team has both a large and small excavator. These excavators are perfect for digging out basements and footings as well as performing land clearing and demolition services. In our fleet we have a full-size dump truck available for any material dumping needs you have at your worksite. We also have a number of options when it comes to bulldozing structures of all sizes, so give us a call with your project ideas. If you need land prepared for a building site or future construction, we can assist you with our convenient site preparation services. When you are in need of a retaining wall, we can use rock or other materials to complete durable constructions quickly. Just give us a call to receive a free estimate.